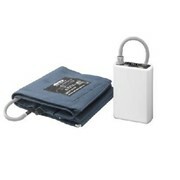 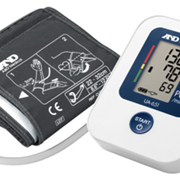 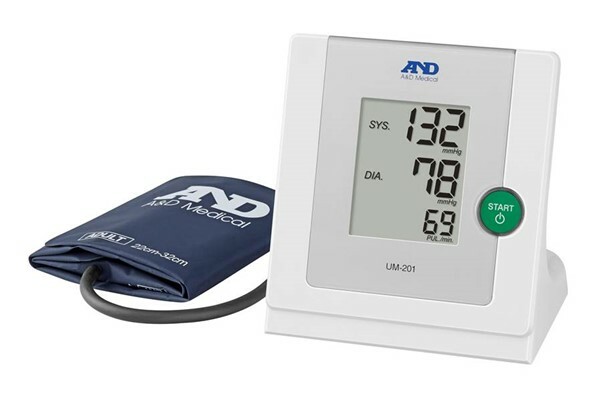 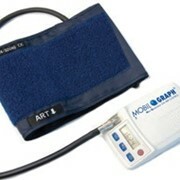 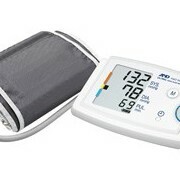 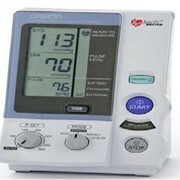 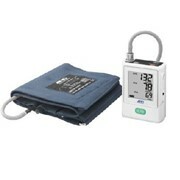 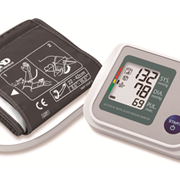 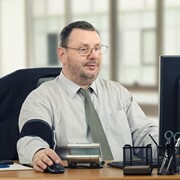 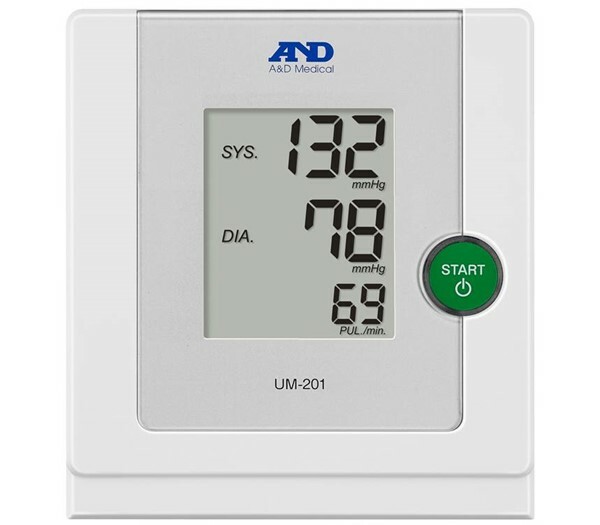 UM-201 is our latest blood pressure monitor that is mercury free. 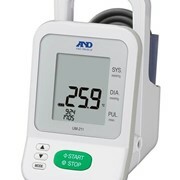 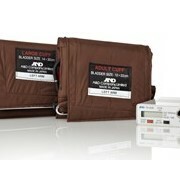 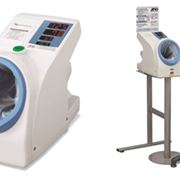 This device is A&D's most durable, yet simple to use device for hospitals and busy practices. 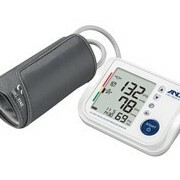 It is also ideal for home use.